**Seller is Motivated! 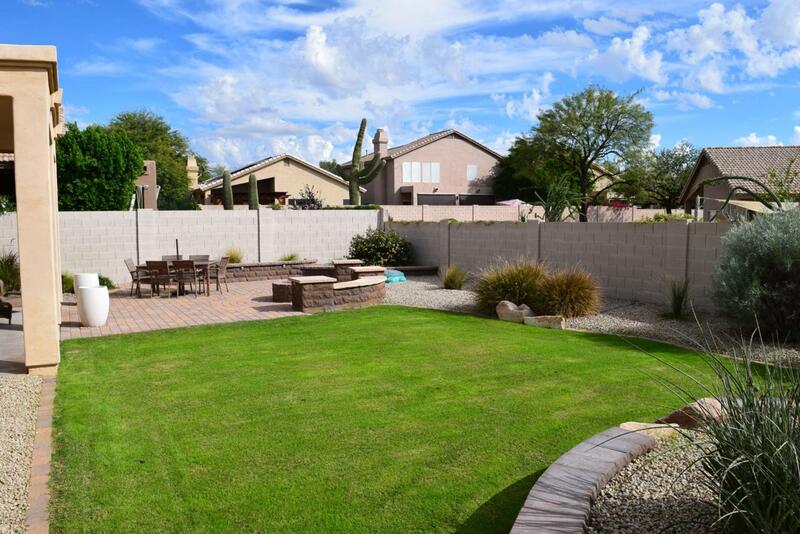 ** Beautifully updated, spacious, TW Lewis home waiting for your most particular buyer! Entertain friends in your brand new kitchen with soaring ceilings and extensive storage. Move-in ready with all the right updates including remodeled master bath, brand new SHUTTERS and decorative niches and split floor plan. 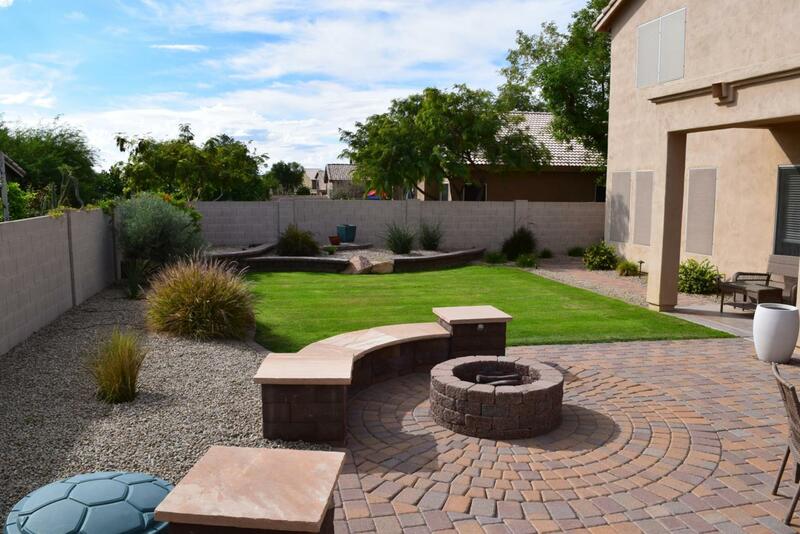 Enjoy Arizona's sunsets in this beautifully manicured backyard with a custom paved gas FIRE PIT, RV gate, sitting walls, and total privacy! 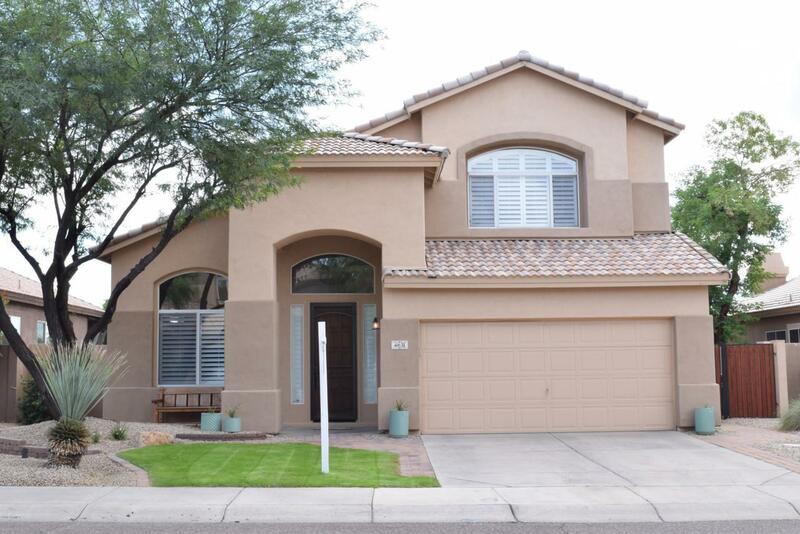 Other upgrades include a custom SHED, multiple walk-in CLOSETS, overhead STORAGE & brand new EPOXY floors w/side access door in garage, custom barnwood features in laundry room, new H2O systems in 2016, desirable Cave Creek school district, multi zone AC, and so much more. 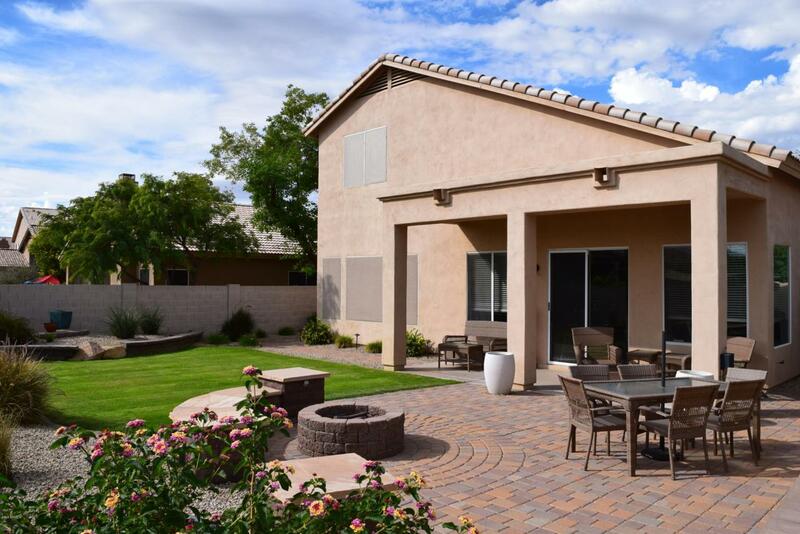 Come visit your new home before it's gone!